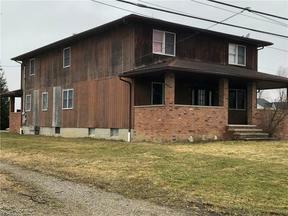 Grafton Ohio Homes for Sale – Grafton Ohio, located in Lorain County, is known for a small town feel with lots to offer! 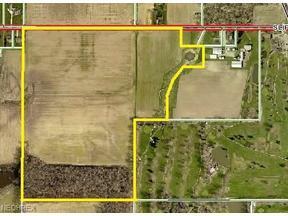 Those searching for large lots and plenty of land will likely find their calling in Grafton. The average home price is in the mid 100k range depending on size and acreage. Grafton has plenty of parks and recreational activities for residents to enjoy. Not far from the Black River, the Lorain County Metro Park is one of the natural preserves Grafton residents can enjoy. Nature trails, baseball diamonds, playgrounds and water rentals can be found at nearby Reservoir Park. Willow Park and Pavilions is another Grafton based scenery and adventure park where community events are hosted annually. Commuting to and from Grafton Ohio is made convenient with Routes 57 and 83 passing through. The Ohio Turnpike is merely ten minutes away along with I-480. Lake Erie is only a twenty to thirty-minute drive. The Unicorn Restaurant & Pub is a four-star establishment located on Main Street where you can enjoy steaks and other traditional American dishes Mezcal Mexican Restaurant and Lu’s Pizza are also top rated Grafton restaurants which residents enjoy on a regular basis. The Jailhouse Taverne is the perfect place to gather with friends to eat a wide variety of food and enjoy a few drinks while catching an Indian’s game! 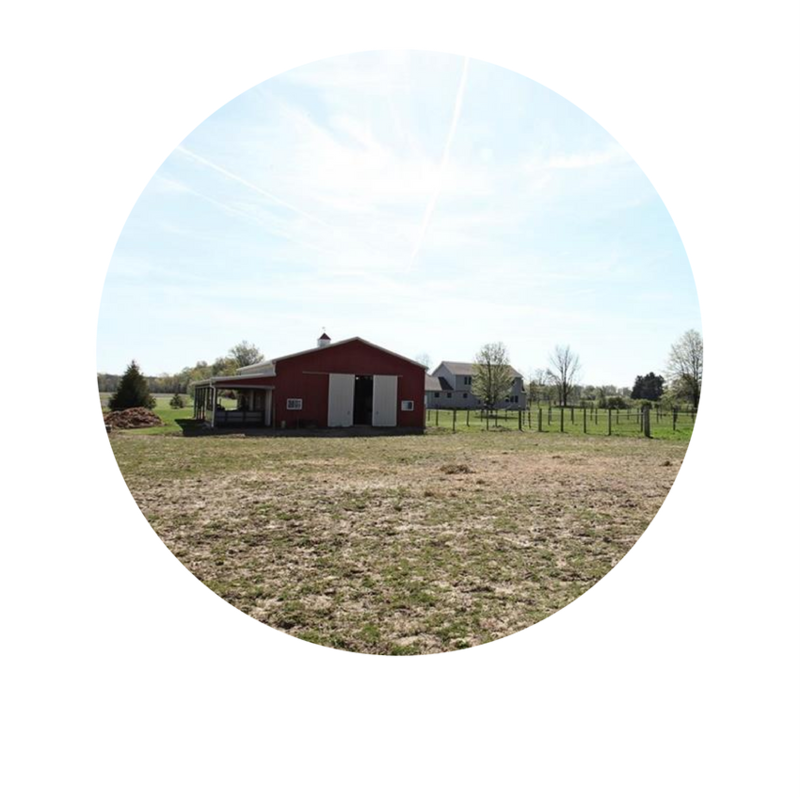 Grafton Ohio is the ideal place to call home if you like privacy and land but don’t want to be too far away from busier towns such as Cleveland. Residents can still head downtown and take advantage of the city but retreat back to stunning sunsets over green pastures at the end of the day. 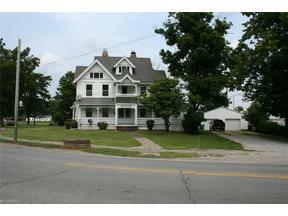 Search below for Grafton Ohio Homes for Sale. Contact our sales team to learn more about Grafton Ohio Homes for sale.